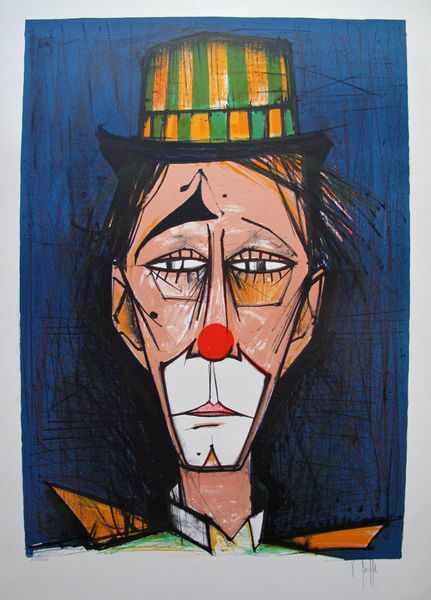 You are here: Home › BEFFA, V.
This is a stone lithograph titled “CLOWN ON A BLUE BACKGROUND”. This piece was hand signed in by V. Beffa in 1975. This is a stone lithograph titled “FRENCH VILLAGE”. This piece was hand signed in by V. Beffa in 1975. 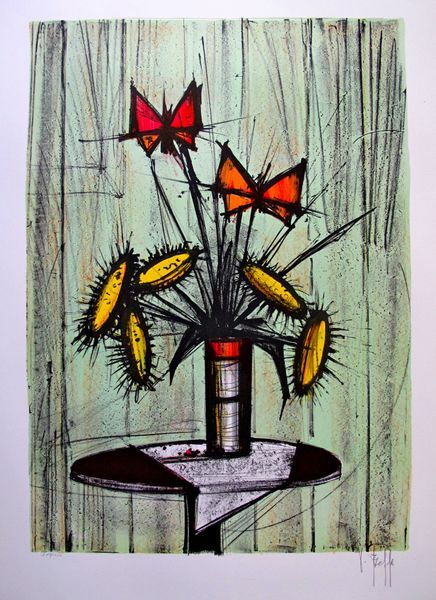 This is a stone lithograph titled “LA PENSEE et TOURNESOLS”. This piece was hand signed in by Beffa in 1975.